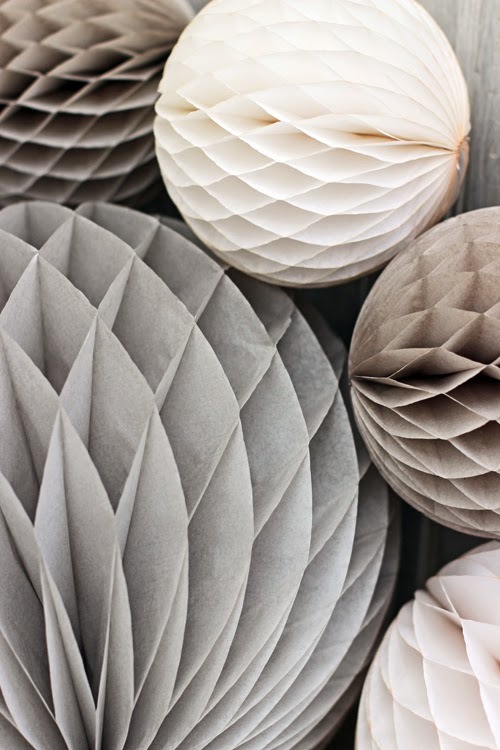 This post is part of a brand new blog series called 'From the Archives'. It will be previously posted blog posts that I feel are still relevant for some reason or another. 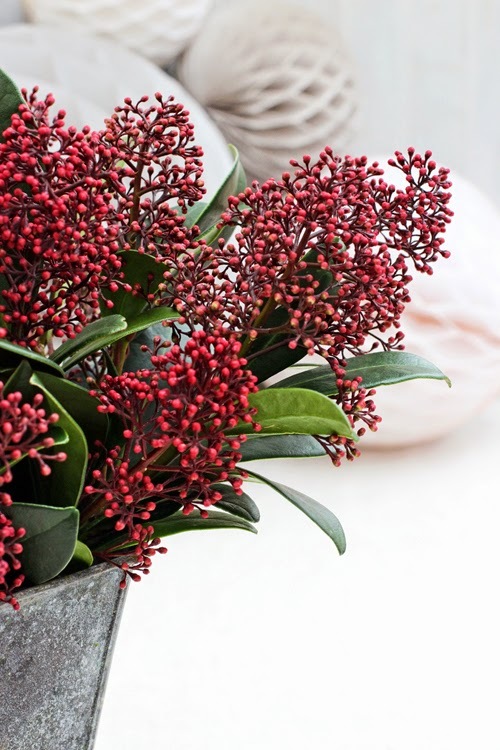 This week on 'A Bunch for the Weekend' - I'm featuring a bit of an unusual plant as a cut flower and it's called Skimmia japonica 'Rubella'. We have just passed the shortest day of the year and flowers in the garden are in short supply, flowers in the florist shop during the winter season often come from far away and can be expensive. There are some lovely potted plants around at this time of year - such as Poinsettia, Cyclamen, Paperwhites, Hyacinths and Amaryllis. All these flowers are lovely and delightful - but I have already used all of them at least once in the last months - so I decided to try something a little bit different this week. 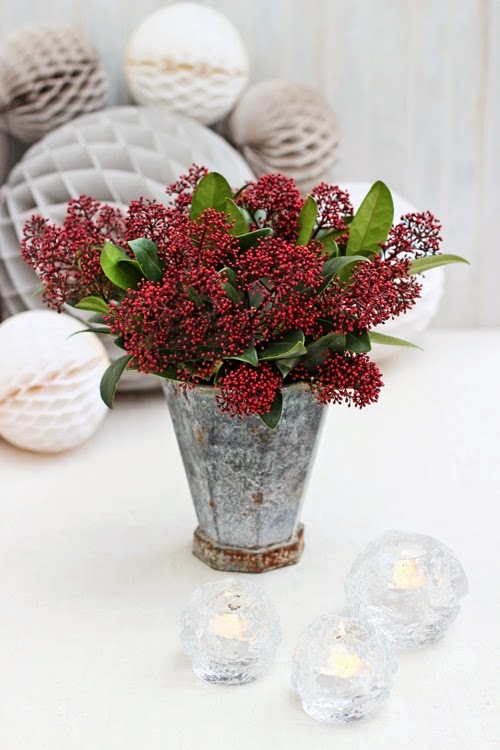 I'm using a low-growing evergreen shrub called Skimmia japonica 'Rubella' and both my local flower stall and greengrocer were selling it as a cut flower. 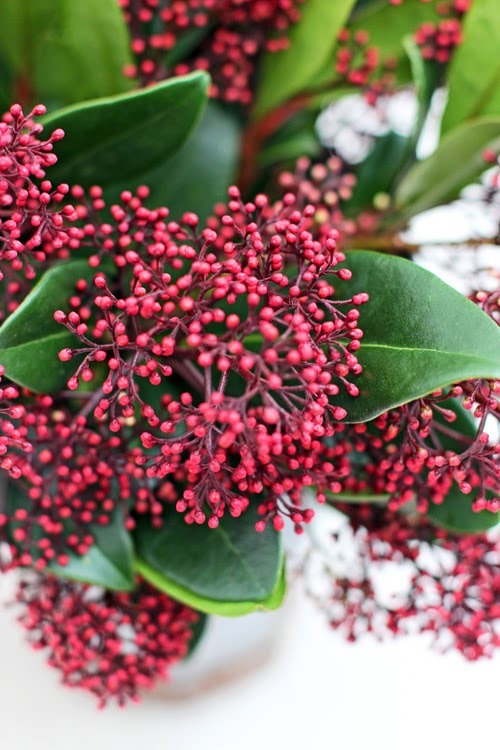 It has short stems but has these clusters of little, round, tight flower buds in a deep, dark, red colour and it has thick oval dark green leaves. As always - you need to condition the flowers - remove all the lower leaves that would end up below the waterline in the vase. Cut the stems at an angle - to increase water absorption. Put in a clean container with fresh water and leave in a cool place over night or at least a few hours before making the final arrangement. With woody stems you also need to make a vertical cut up the stem to increase the area for water absorption. The container I have used can not be trusted not to leak and I also don't want it to get any more rust - so I'm using a jam jar filled with water inside. 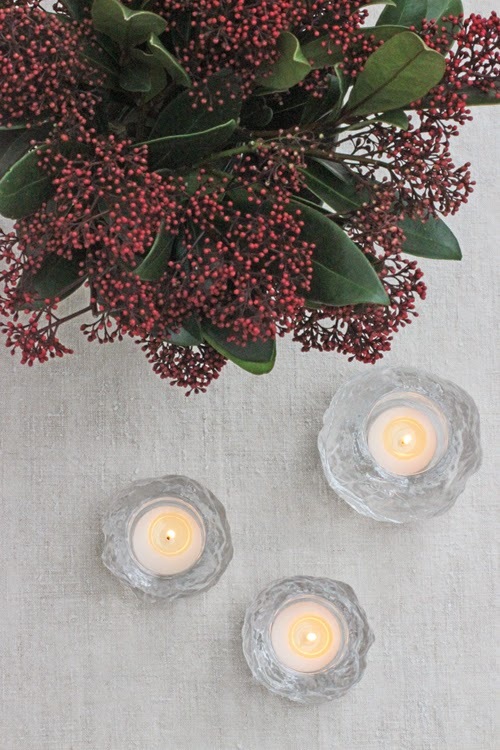 The Skimmia stems are not very long so the arrangement will be fairly low and wide. The side of the zinc container flares out so the flowers will sit very nicely in a loose and natural arrangement. The red flowers sits perfectly against the grey zinc and the grey is also picked up in the grey pom poms in the background. 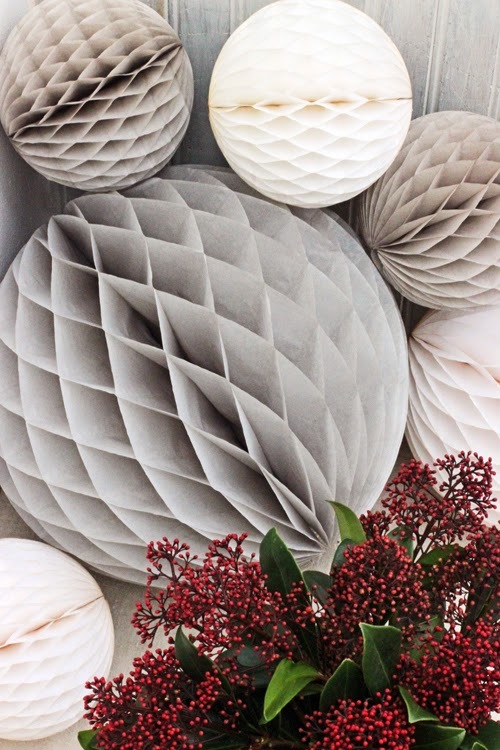 The grey and white tissue paper pom poms are all piled up in one corner and I have positioned three Snowball candle holders at the other end - both round and a little festive to fit the season. Have a Happy Floral Friday and a Great Weekend!